The DP-SL620A offers a variety of photo finishing formats, ranging from standard prints, ID and themed frames available. 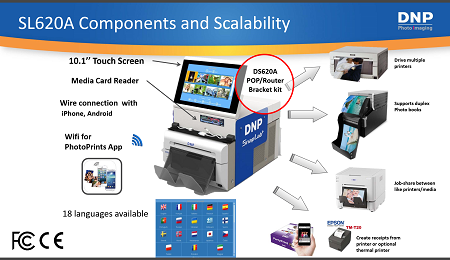 By adding the optional DNP’s DS80DX printer, the value added products such as photo books can be also offered to generate more sales in a printing business. 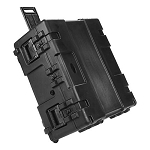 This unit is easy to setup and maintain and is a great additional revenue stream for our business. Customer Service with Kobis.com is exceptional. Thank you! Really enjoying the new SnapLab kiosk printer. 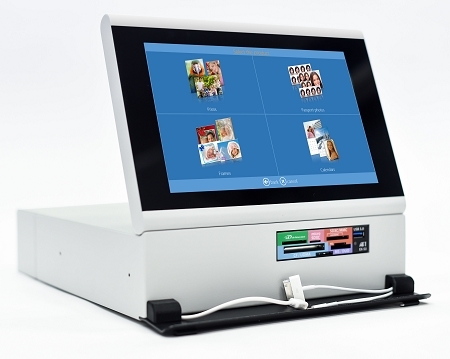 Easy to navigate and prints pictures in a reasonable amount of time.